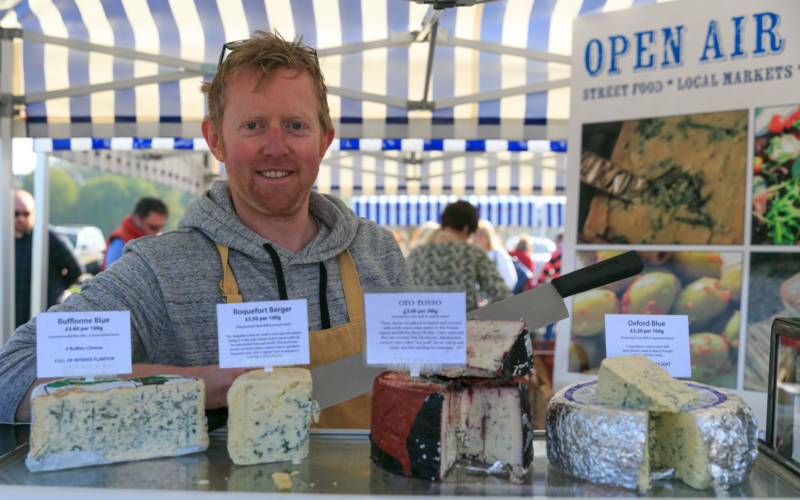 Every business that joins us at the Artisan Food Market has a unique and personal story and below are just a few of them. 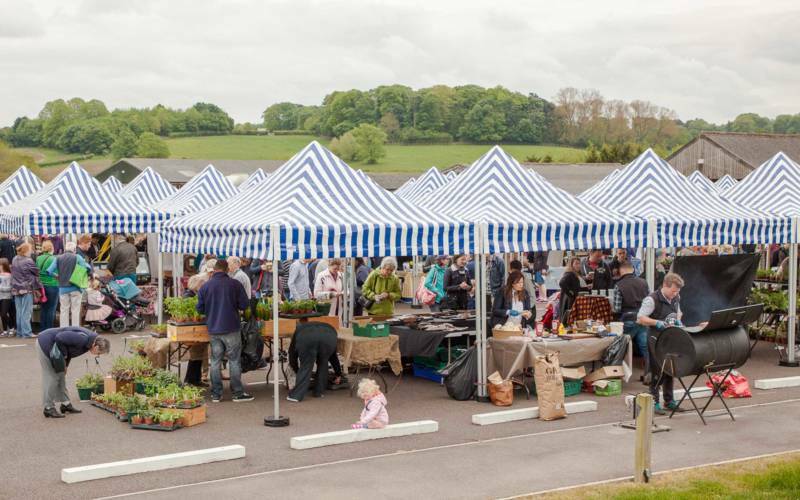 We bring together a range of independent and local traders with opportunities to try fresh produce and learn from the experts. 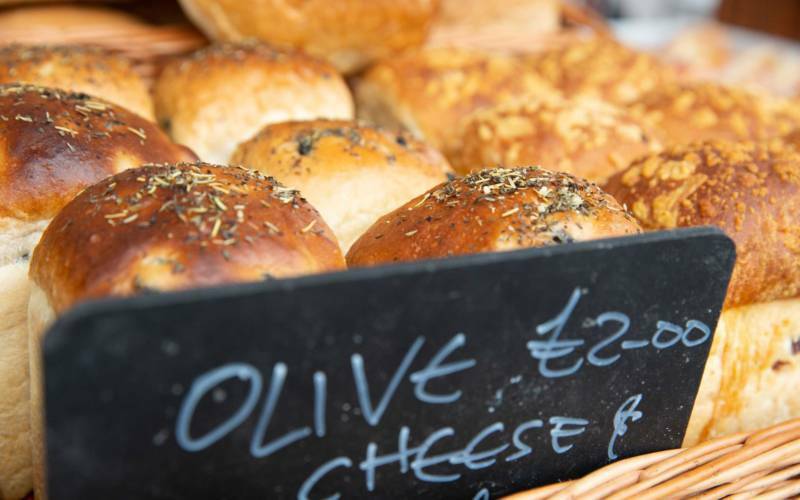 Whether you are looking for locally sourced ingredients for a family favourite or searching for something new, the variety of produce means you will find something to suit your taste buds. 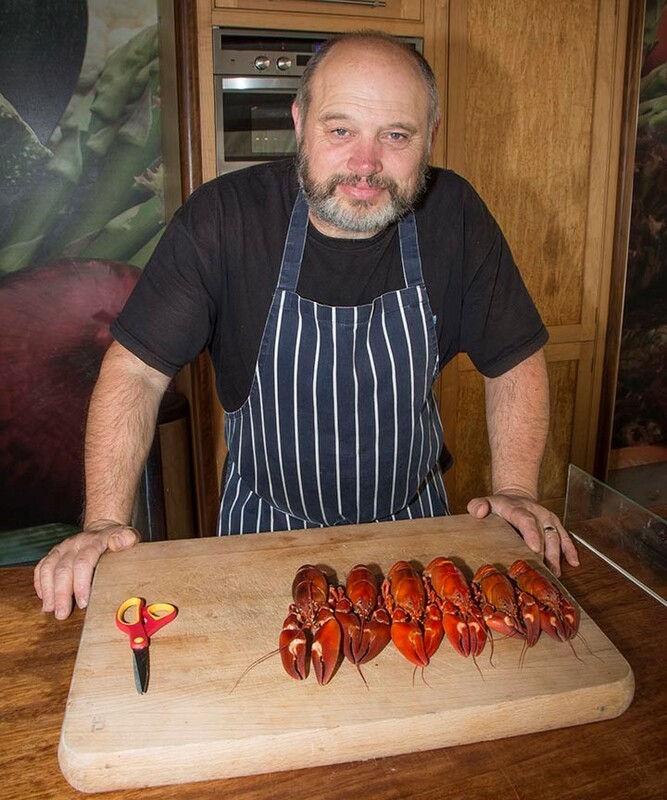 Our aim is to encourage as many people at they can to get a taste of these inland Crustaceans and get eating. Mark Lees is an EA licensed Signal Crayfish trapper and has been catching like mad for the last 11 years. Free mini lobsters, and in the middle of the country, surely not? 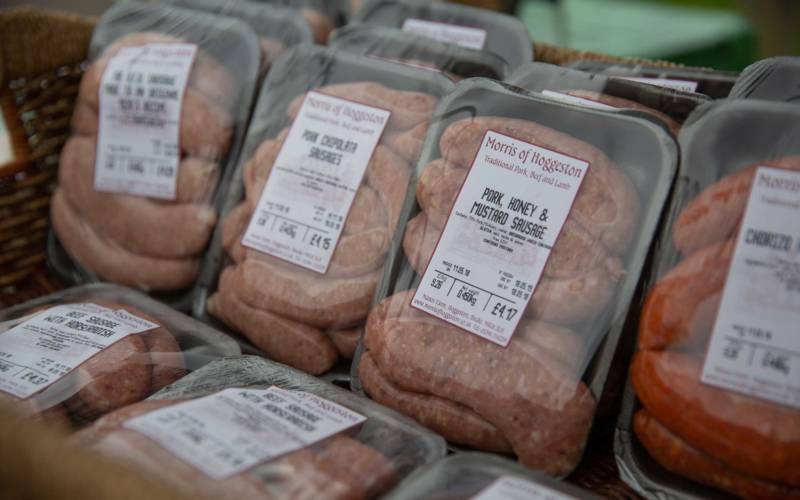 All fishcakes are hand made and prepared in packs of four, ready for you to return home with and cook. Our gin is truly handcrafted. Andy or I distil each and every batch ourselves. We hand bottle and label it ourselves too. 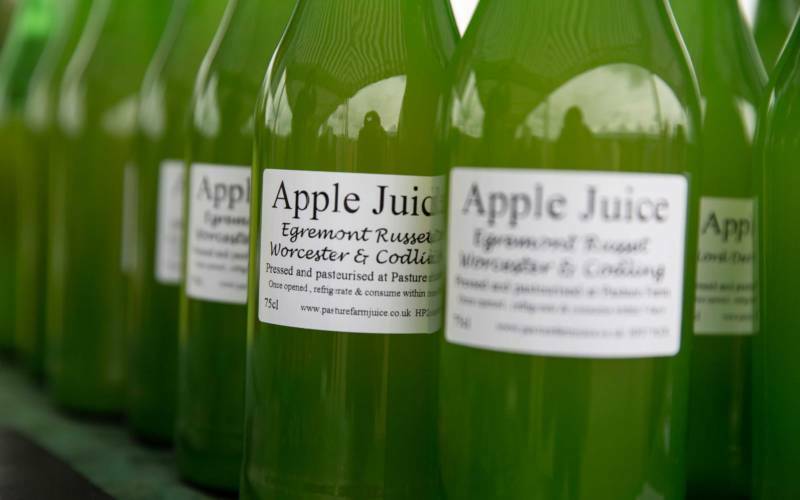 We even add a handwritten note on the label, so you know you are getting a true artisan product. When Rachel, a former BBC presenter, bought husband Andy, a former army officer, lessons at gin school for his 50th birthday they never thought it would lead to their own business. But 4 months on and Oxfordshire’s newest gin is creating quite a buzz. 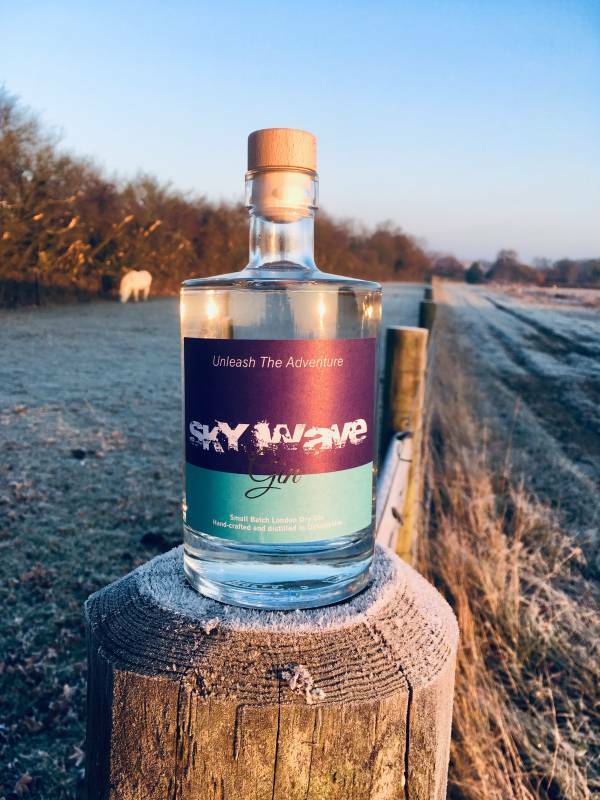 Sky Wave Gin reflects the Oxfordshire countryside and the adventures they’ve both had. ‘We use foraged blackberries like our village hedgerows and Oxfordshire spring water but also exotic botanicals like cardamom and seaweed to reflect our adventures in the skies, over oceans, and through deserts. It helps create what one of our tasting panellists described as the “yummiest gin!”‘ says Rachel. So why the name Sky Wave? 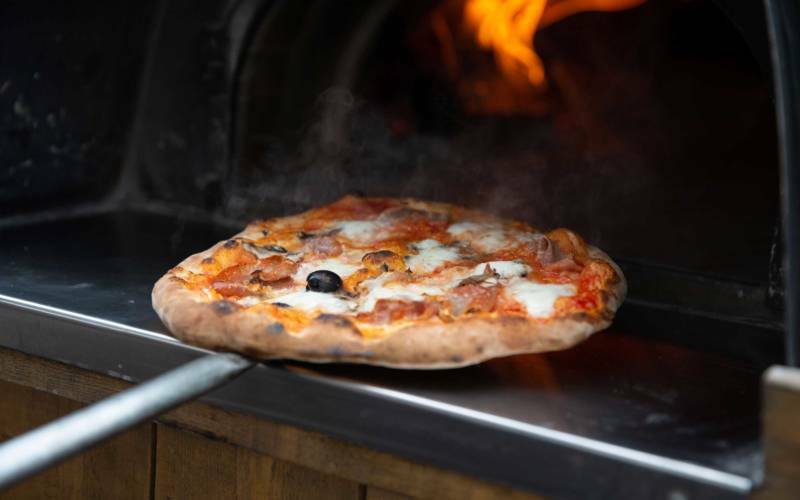 ‘We’ve had lots of adventures around the world, including wing walking and leading mountain expeditions so we wanted a name which inspired others to have adventures too,’ Andy says. Sky Wave is also a term used in radio, reflecting Rachel’s time as a radio reporter and Andy’s army career with the Signals regiment. 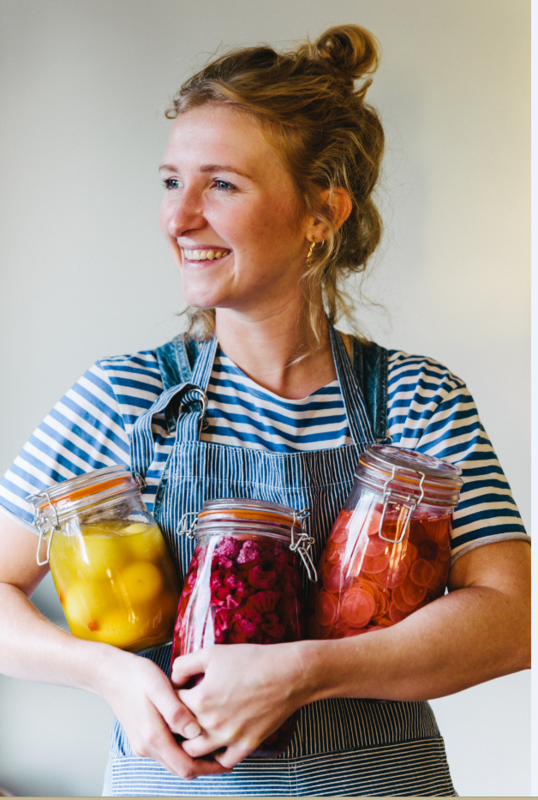 Cranston Pickles is a small scale, local, home made Pickle Factory set up by Fiona, a local lass from Oxford. Her love of pickles came from her grandparents, Rowland and Sylvia, where every Christmas (and Christmas alone even due to popular demand), a jar of pickled eggs would grace the table. Since then, her love for Japan and subsequent trips have reinforced her love for pickles and it has eventually grown into Cranston Pickles. 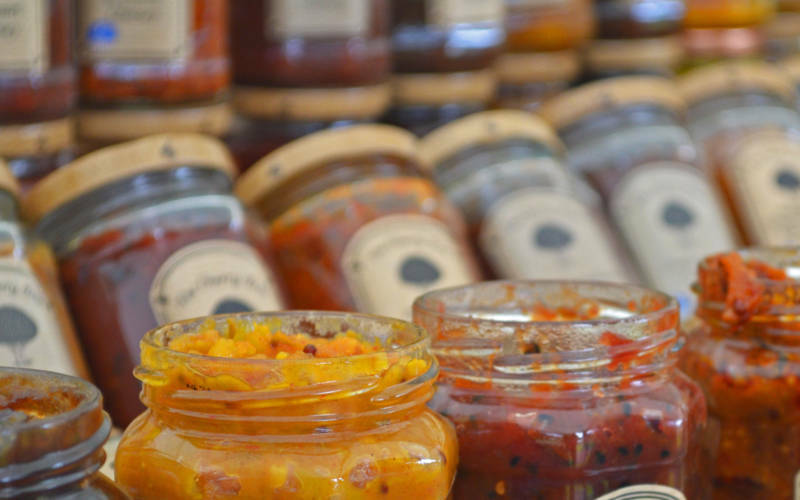 Cranston Pickles covers all manner of pickling, consisting of fruit & veg, alongside pickled eggs. 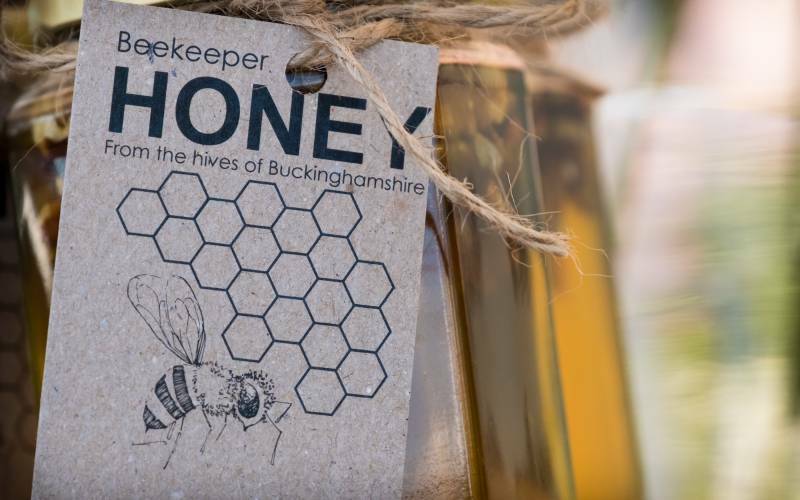 All of their ingredients are locally sourced around Oxfordshire from farms and markets, so they pickle what is in season and available locally. There is no single use plastic used across the business, and they use fresh herbs and spices in all their pickles. Currently stocked in a number of establishments across Oxfordshire, Cranston Pickles is bringing back the old tradition of having a pickled egg and a pint, as well as being included within some menus. They are also being stocked in a number of Deli’s and farm shop’s, where you can purchase their pickles off the shelf! My aim is to produce luxury chocolate that's available to everyone, regardless of allergens. 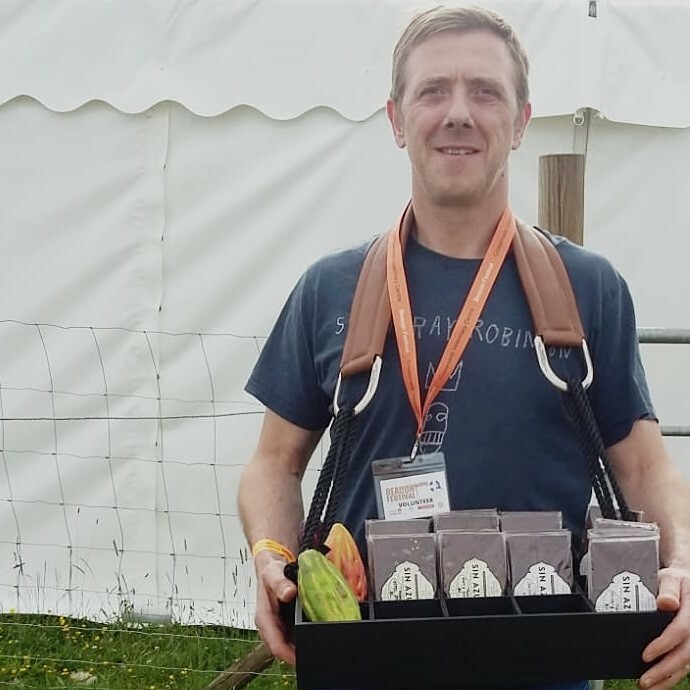 Sin Azucar is a one man band, handmaking organic chocolate in nearby Lewknor, Oxfordshire. Using all organic ingredients and fine Ecuadorian cacao, the chocolate is naturally free of dairy, refined sugars, soy and gluten. 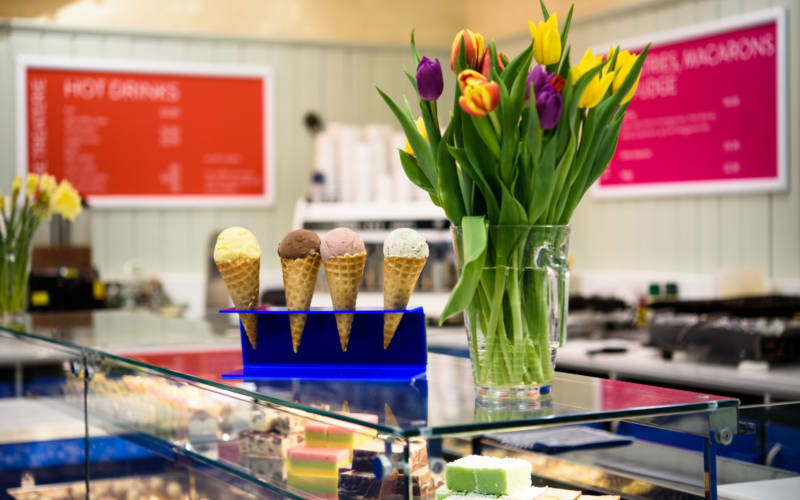 Started in 2018, Sean’s aim is to produce luxury chocolate that is available to everyone, regardless of allergens. 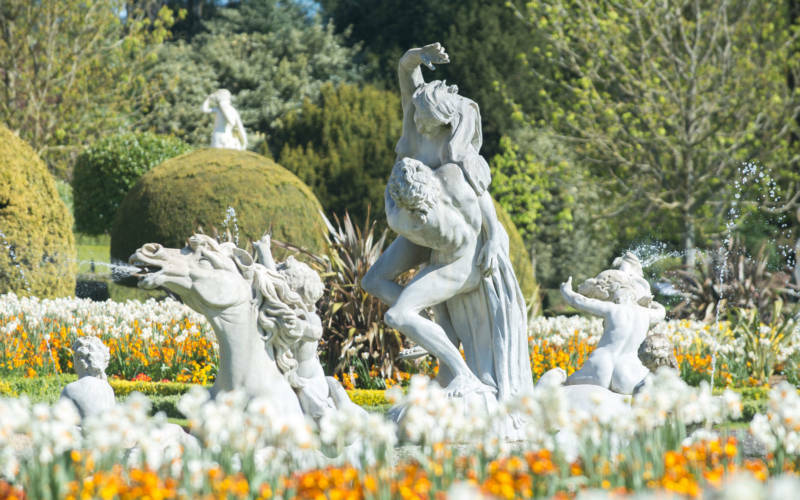 Refuel in our restaurant and cafés and find fine wines, great gifts and unique pieces inspired by Waddesdon’s art collection in our shops.